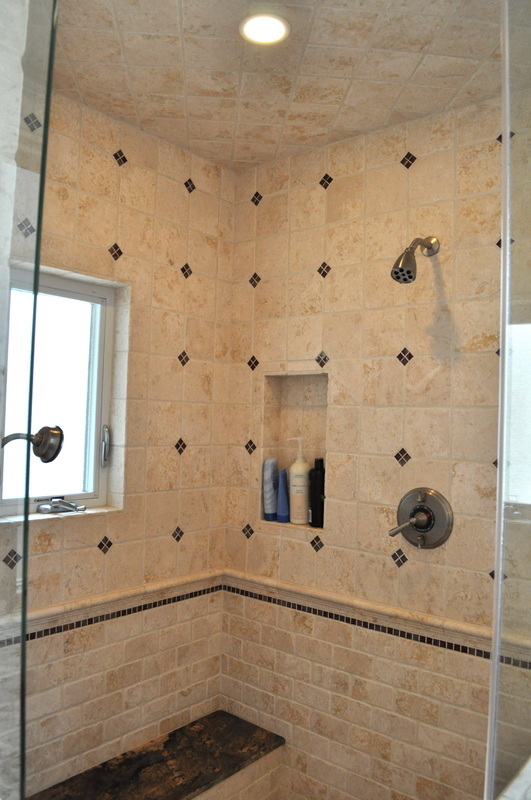 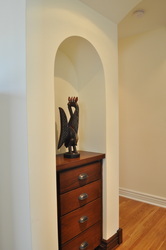 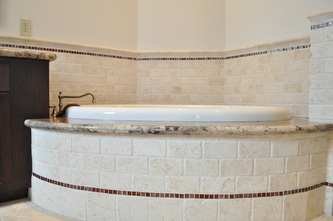 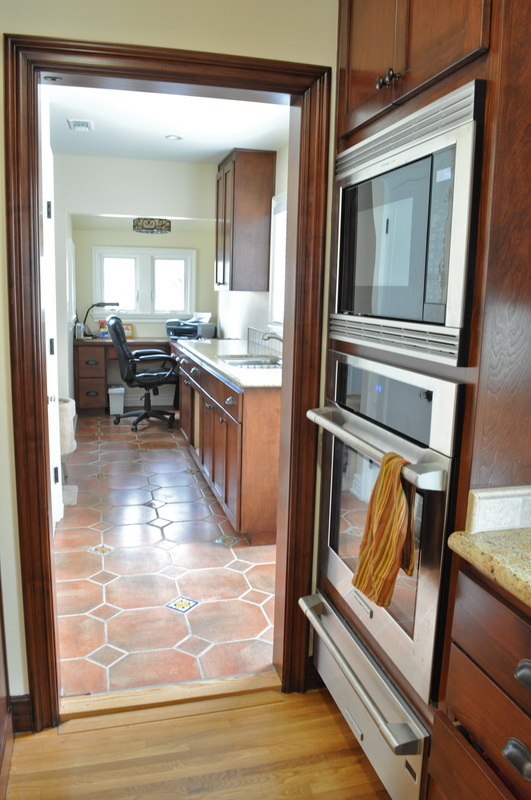 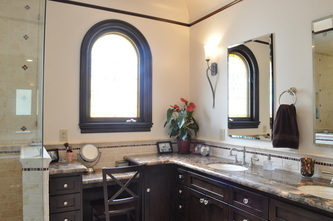 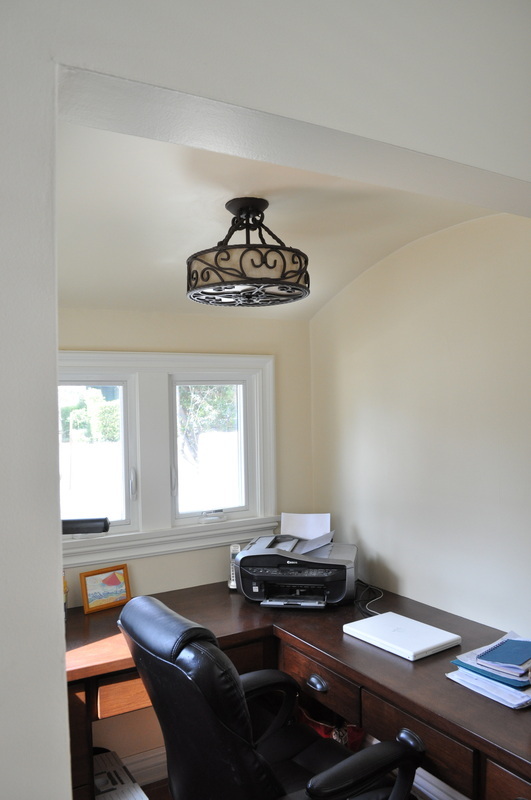 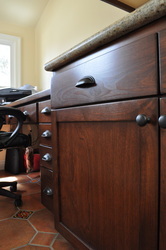 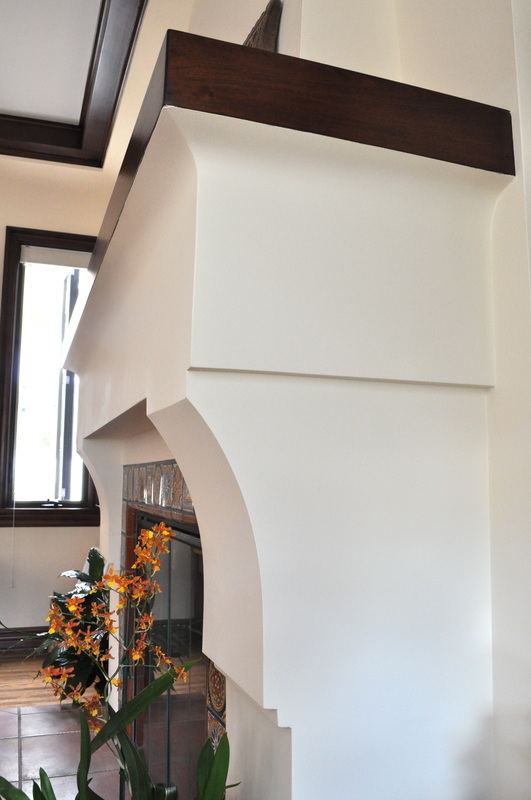 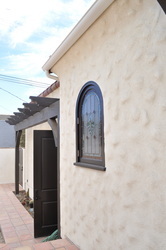 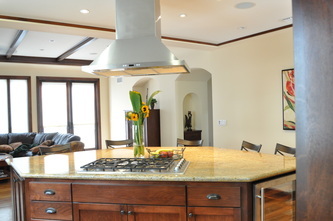 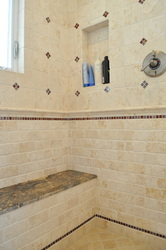 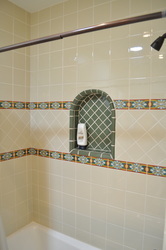 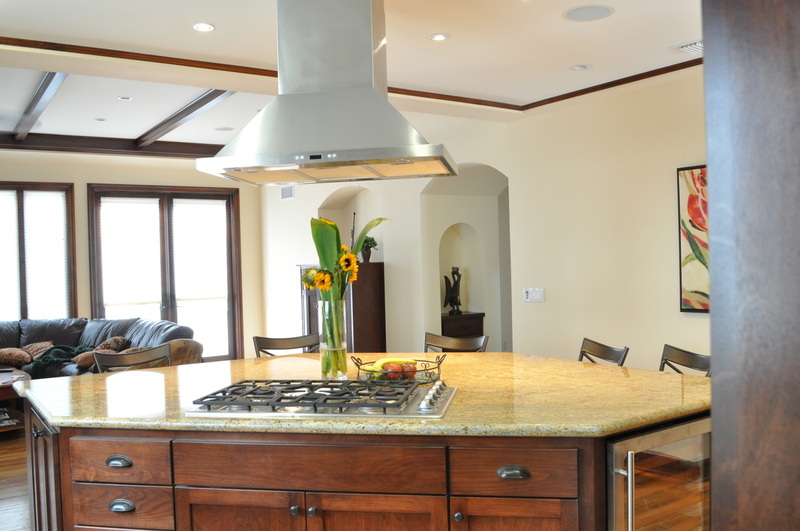 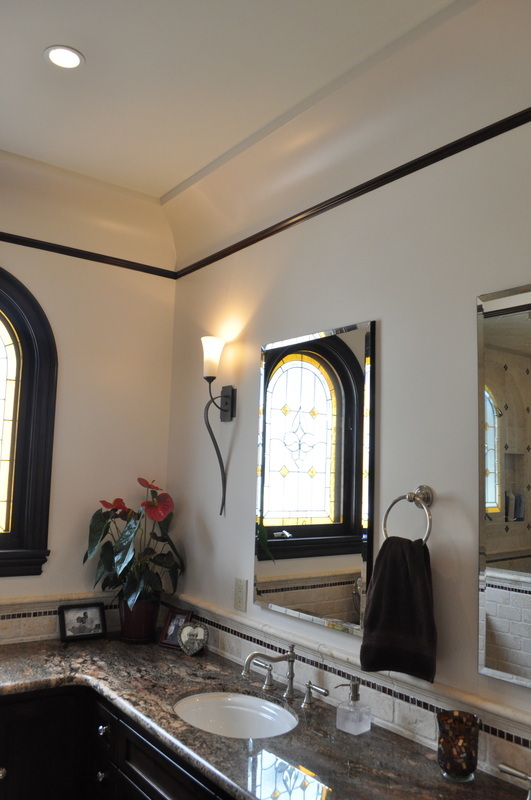 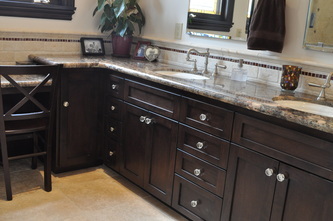 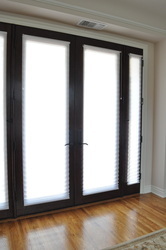 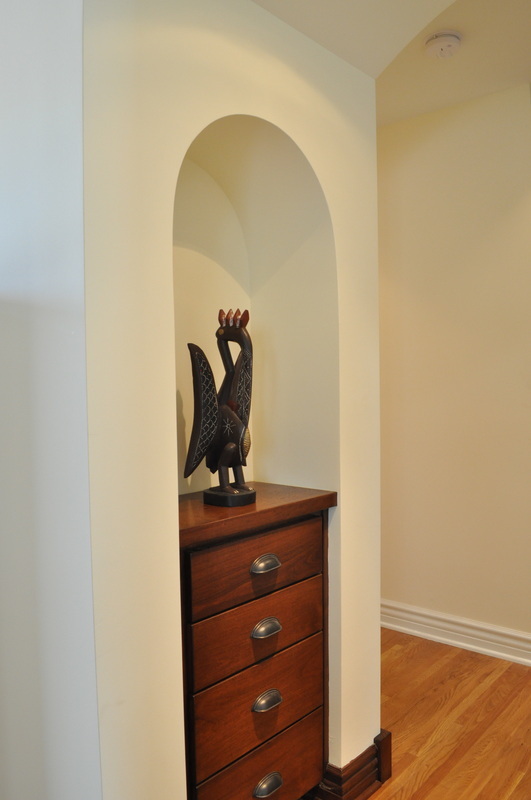 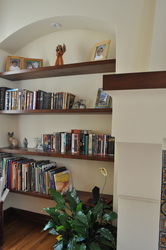 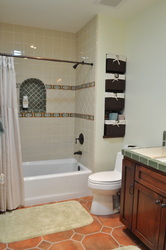 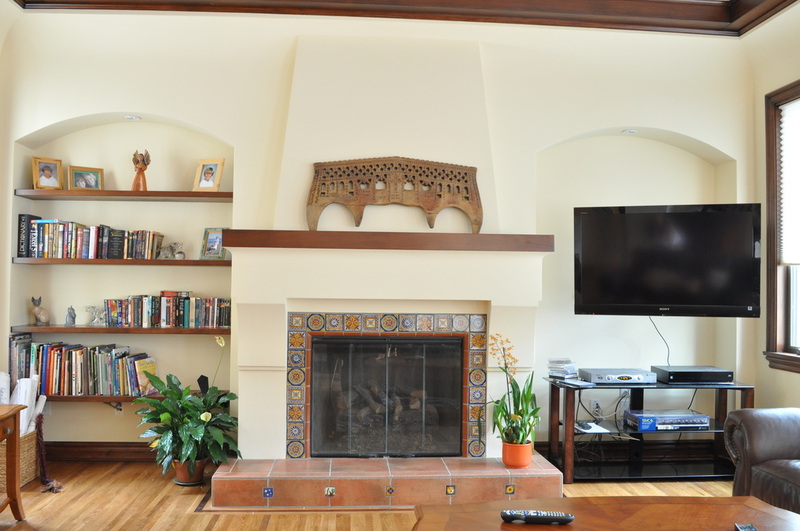 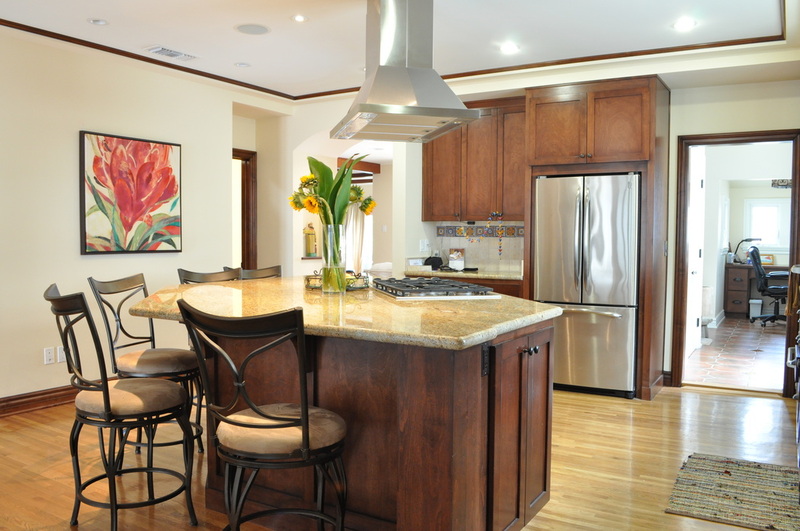 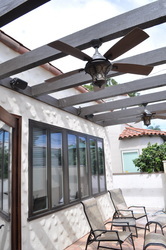 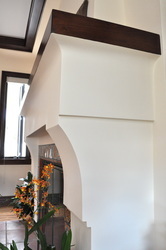 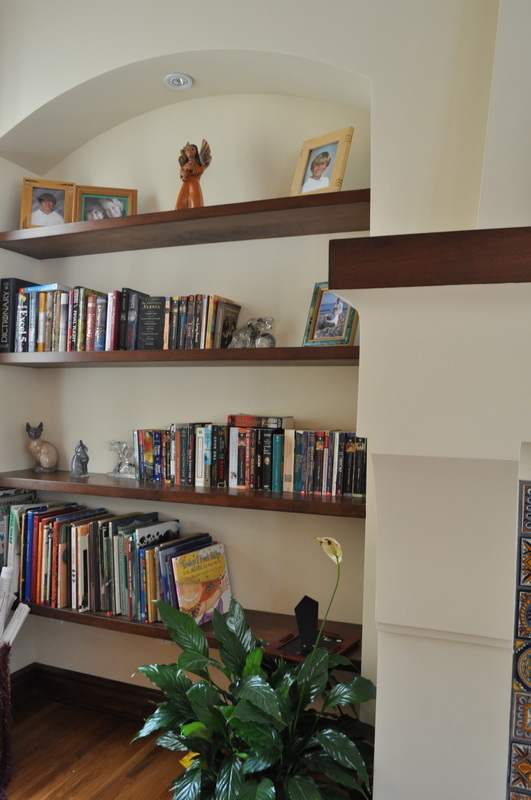 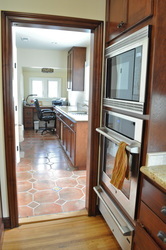 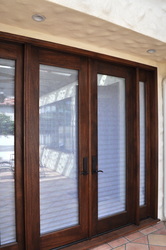 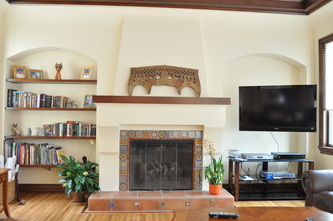 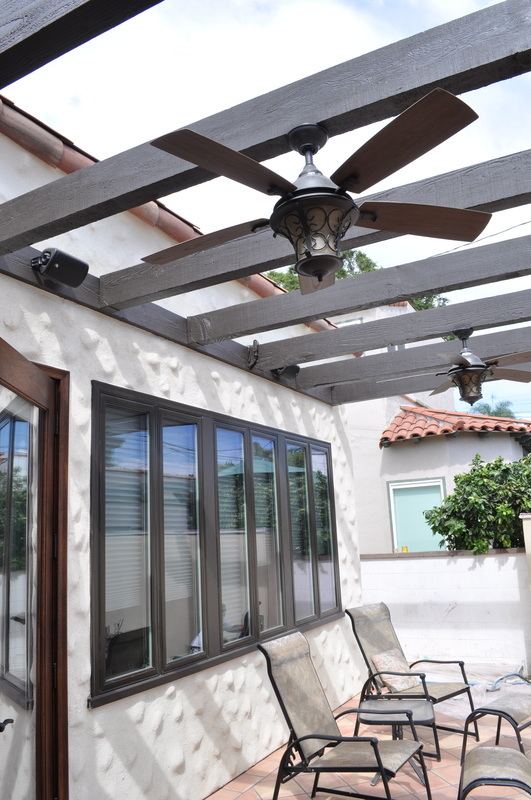 Belmont Shore Remodel - Outten Construction Inc. 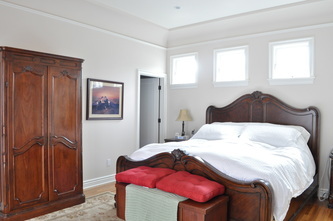 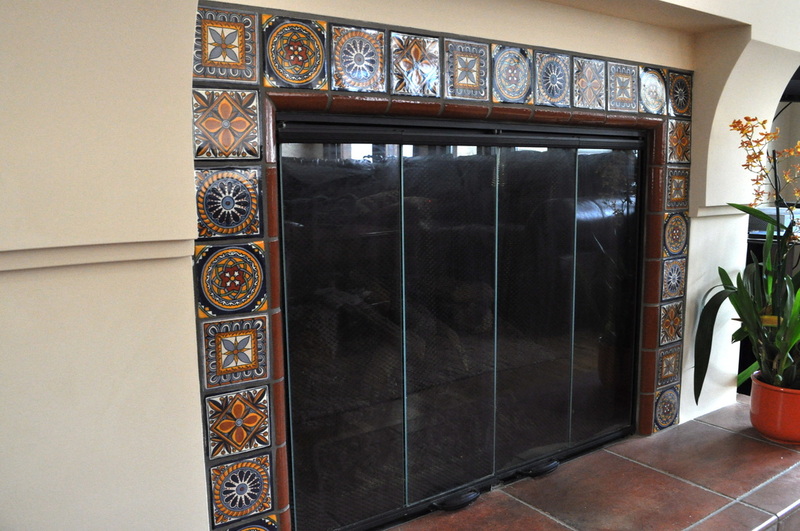 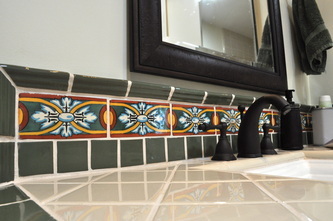 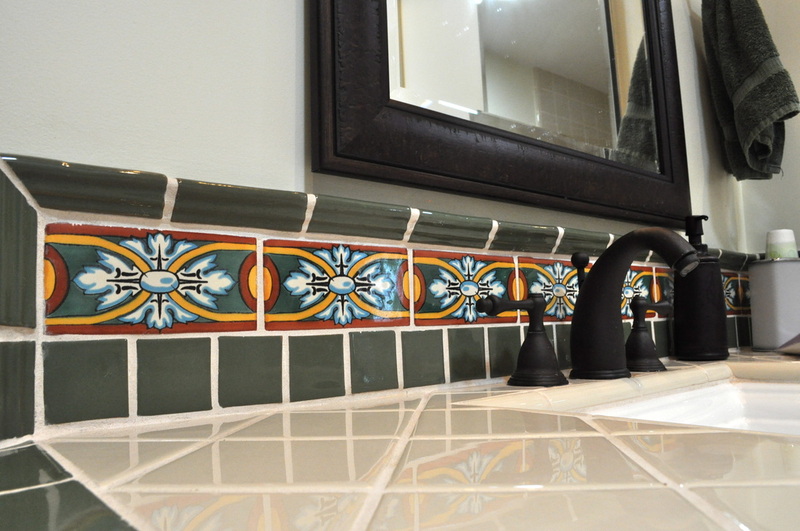 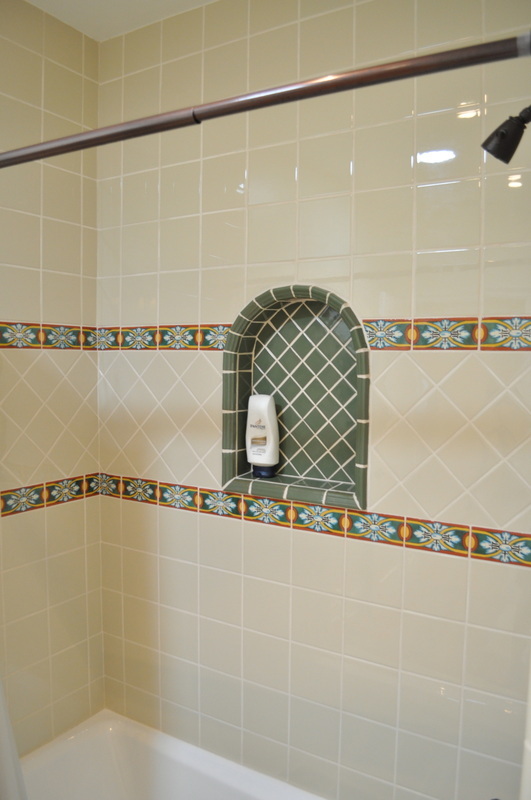 This remodel was a complete overhaul of a Spanish style home in the Shore. 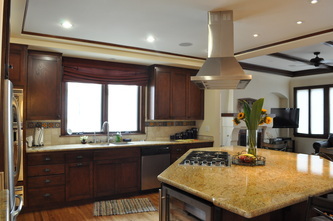 The house was doubled in size with a new master suite and kitchen and great room added to the rear of the house. 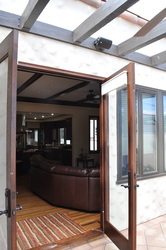 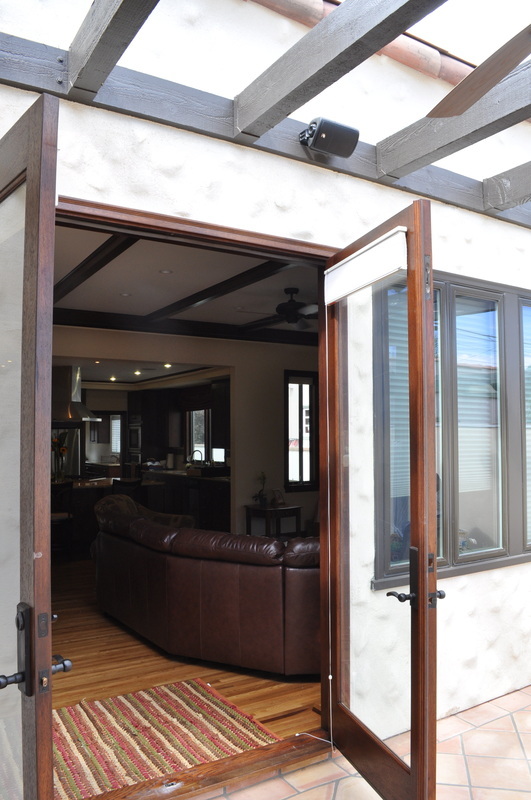 The old kitchen was converted to an office and an outdoor living space was added in the back yard.